Nineteenth-century governments faced considerable challenges from the rapid, novel and profound changes in social and economic conditions resulting from the industrial revolution. 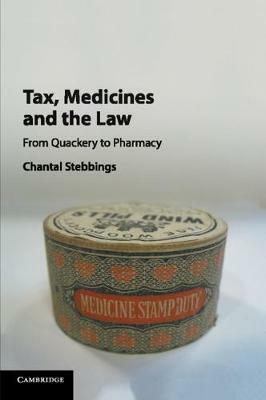 In the context of an increasingly sophisticated and complex government, from the 1830s the specialist and largely lay statutory tribunal was conceived and adopted as the principal method of both implementing the new regulatory legislation and resolving disputes. 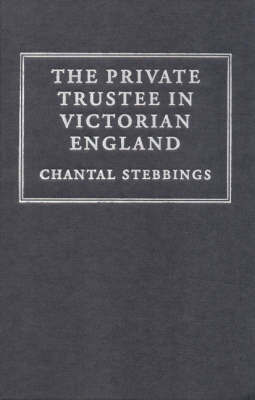 The tribunal's legal nature and procedures, and its place in the machinery of justice, were debated and refined throughout the Victorian period. 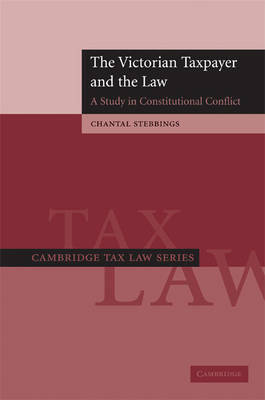 In examining this process, this 2007 book explains the interaction between legal constraints, social and economic demand and political expediency that gave rise to this form of dispute resolution. It reveals the imagination and creativity of the legislators who drew on diverse legal institutions and values to create the new tribunals, and shows how the modern difficulties of legal classification were largely the result of the institution's nineteenth-century development. 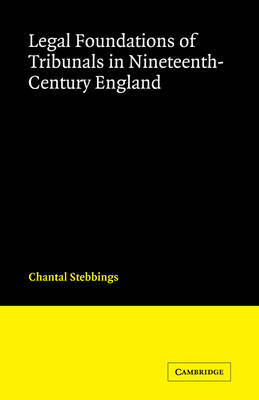 Buy Legal Foundations of Tribunals in Nineteenth Century England by Chantal Stebbings from Australia's Online Independent Bookstore, Boomerang Books. 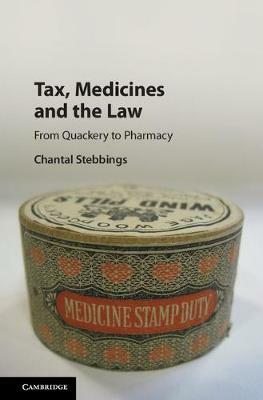 Chantal Stebbings is Professor of Law and Legal History in the University of Exeter. Her research is in the commercial legal history of the nineteenth century, with special reference to the law of taxation, trusts, and commercial property.